When you visit this picturesque country, there is a place you definitely have to discover – Mole national park in north western Ghana. Be sure to visit it during the dry season, January to March, because most of the animals will come round water sources and you will not have to endure the bad weather conditions in other months. It is the country’s largest wildlife park where you can see roan antelope, warthogs, buffalos, elephants, leopards and hyenas. If you choose Ghana as your holiday destination you will be lucky to see lions as those have recently been introduced once again to the park. The park is brimming with birdlife so you can expect to discover more than 250 bird species. There is a walking safari you can choose or you can opt for a traditional drive where an armed guard will follow you. What you should definitely do, once you are exploring this park, is go to the oldest mosque in Ghana, called Larabanga Mosque as it is really near the park. All these attributes make Mole National Park one of the best places to visit in Ghana. Ghana is brimming with extraordinary beaches but there is one you definitely do not want to miss and it is called Kokrobite. It is only 20 miles away from Accra. Once you reach it you will get to enjoy the secluded beach where you can try out many activities. Go for scuba diving, surfing or stand up paddle boarding. There is also the Academy of African Music and Art (AAMA) which attracts the best dancers and drummers from all over the world. 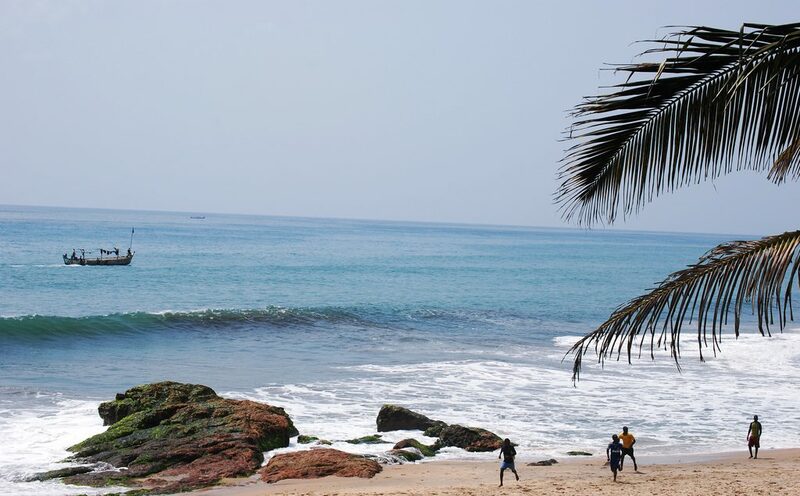 If you love relaxing and unwinding in beaches, this is one of the perfect places to visit in Ghana. 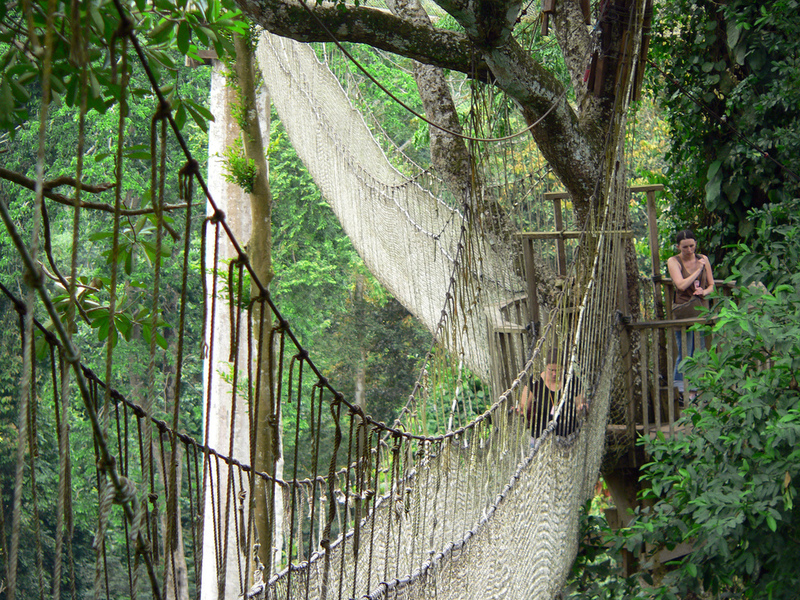 Opt for visiting the picturesque tropical rainforest placed in southern Ghana. Kakum national park has more than 40 species of mammals. You will see buffaloes, Mona-meerkats, civets and elephants. Everywhere you look you are bound to see birds flying because there are more than 250 species living out there. What you need to do is take a walk along the Canopy Walkway. You will explore the sights from 30 metres up in the air and cross some bridges. 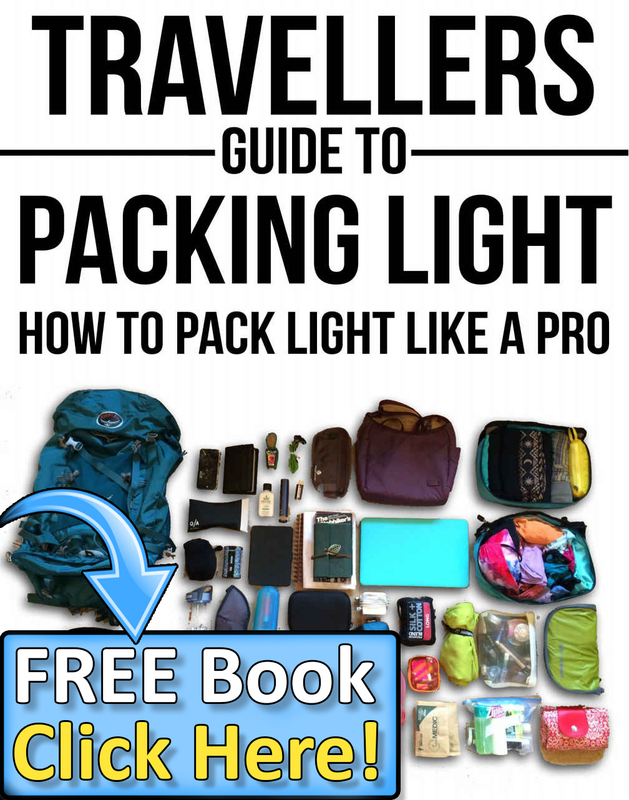 There are expert guides who will help you reach the final point and give you all the information you may need. Many tourists get enchanted by this park and decide to stay overnight. There is a campsite if you want it too. 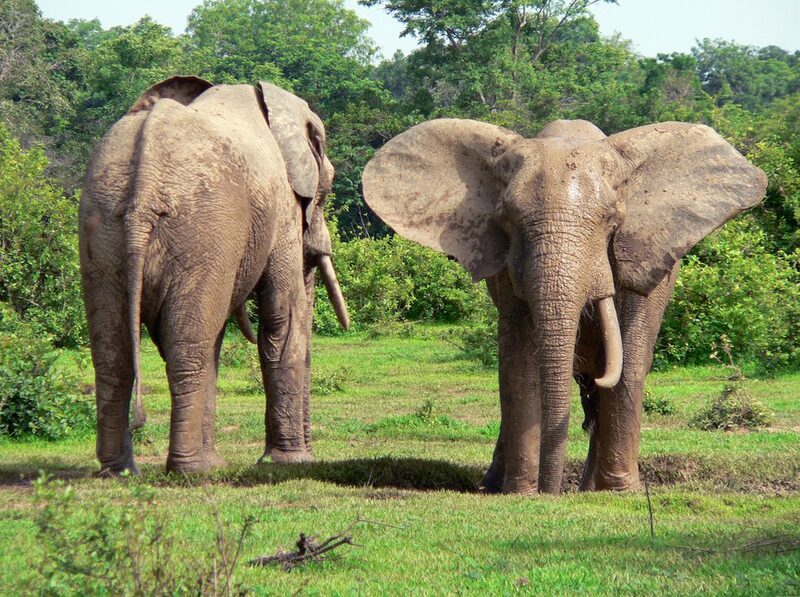 This is thus among the best tourist sites in Ghana for wildlife lovers. If you opt for strolling along the Atlantic Coast in Ghana you will see old castles built in the 17th century. 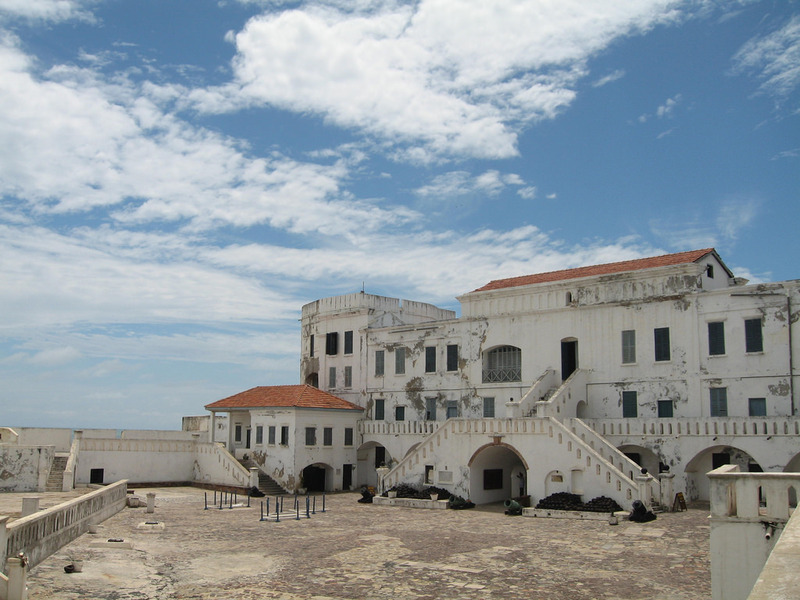 One of the best ones is the Cape coast castle which was built for the purpose of slave-trade by the Dutch. The Swedish expanded it later, British ruled over it and ever since its founding it has been one of the most important historical sights of Ghana. There is a museum you can visit to discover more about the history and culture. 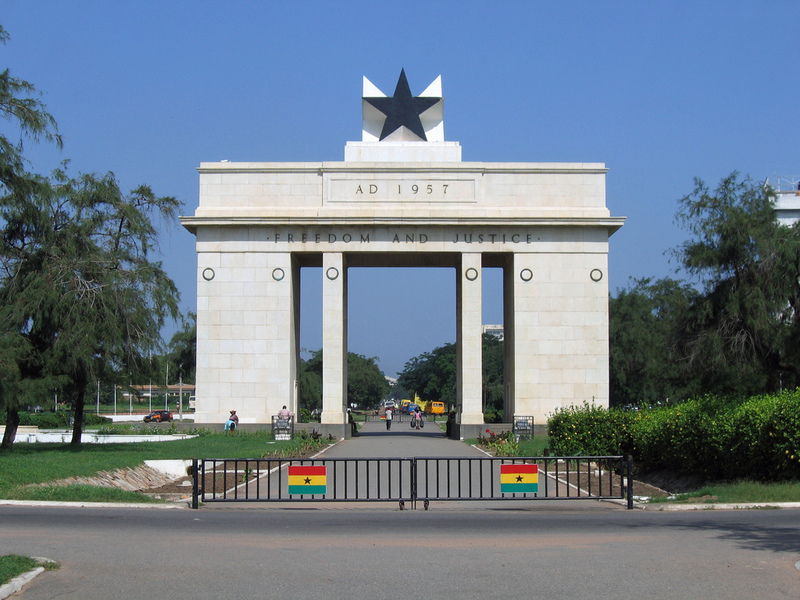 If you want to check out historical aspects of Ghana, this is one of the best places to visit in Ghana for you. With nearly 2 million people living there, Accra is a vivid city bursting with joyful residents. Locals are really friendly and willing to share their knowledge on culture and tradition of Ghana. They will include you in their arts and crafts making. When it comes to architecture, you will see a lot of modern buildings, some ancient castles, shanty towns and vibrant markets. Visit the National Museum to discover more about the slave-trade and the African tradition. If you are interested in trying local food, go to Makola market. Once you get tired from sightseeing go to Coco Beach to enjoy some peaceful moments without anyone to whiz by. You will have to spend at least a couple of days to see a bit of Accra’s sights, so find some affordable accommodation at Meqasa. If you want to experience different cultural aspects of Ghana and a good combination of modern and old architecture, Accra is one of the best places to visit in Ghana for you. Once upon a time there was the Ashanti Kingdom in Ghana and Kumasi was its capital. Nowadays it is the second largest city where about 1.5 million people live. Locals are famous for art and jewellery. You should visit their National Culture Centre and discover the extraordinary pieces of art. When visiting Ghana, you should not stick just to the cities, opt for some villages. Nzulezo is a tiny yet so picture-perfect village you will enjoy seeing. 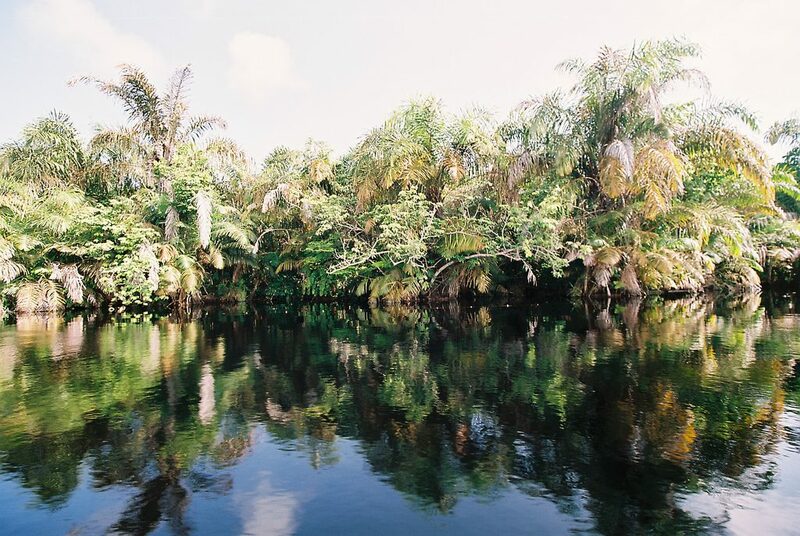 Rent a canoe to visit it and see the extraordinary fishing community where there is no hustle and bustle. Be sure to mingle with the local people who will teach you how to fish like a pro. Ghana is bursting with incredible sights that are waiting for you to discover them. Book a flight as soon as you can and indulge in the opulent beauty of Ghanaian natural wonders. This post was contributed by Nicole Noël. You can contact her on Facebook. 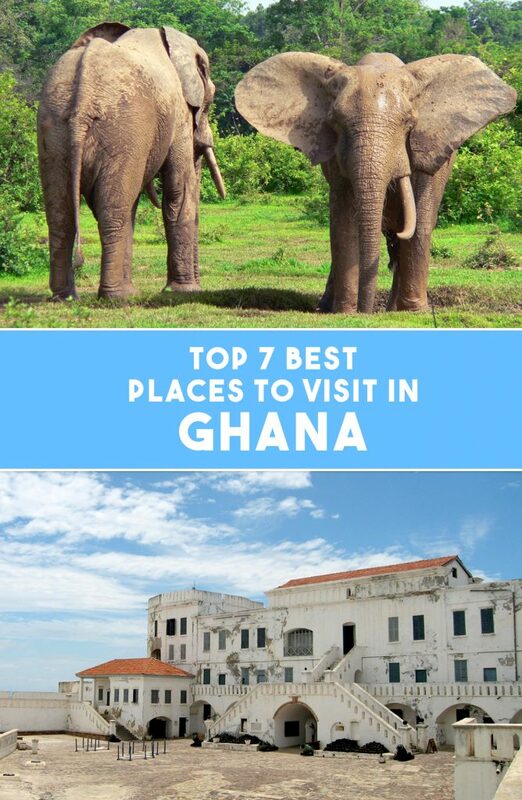 Be the first to comment on "7 Best Places To Visit In Ghana"